A few years ago Gillian and I were travelling around in our truck when we were offered the chance to create the community we’d been dreaming of. 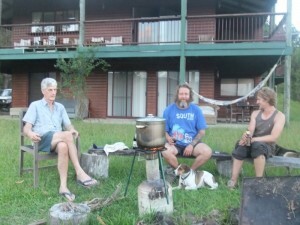 We were let loose on a property in the Mebbin Forest in northern New South Wales, and told to go forth and prosper. That’s exactly what we’ve done. We are creating a new kind of community that’s responsive to these transitional times. Based around the central idea of sustainability and the gift economy, we are seeking amplification of the common good. Our community is based around collaboration and a practical connection with the soil, Mother Earth and each other. It doesn’t matter where you’re from or what your background is. We are offering a place where you can learn skills to transition from the old to the new paradigm. You can come for a day, for a weekend, for a short term stay as a WOOFER. You might eventually decide to stay as a permanent community member. Education is very important in our community. Our award winning Action Learning Circle, developed in conjunction with Dr Paul Wildman, is the basis of our Bush Mechanics Certificate. Community members get the unique chance to learn to be a bush mechanic. At the successful completion of your personal Bush Mechanic project you’ll be ready to begin share with us your old paradigm skills. The process of gaining your Bush Mechanic Certificate means you are in transition to the new paradigm and your old skills will start to be really useful. You’ll be awarded our special Bush Mechanic Certificate when you are able to present the community with an exemplar project. 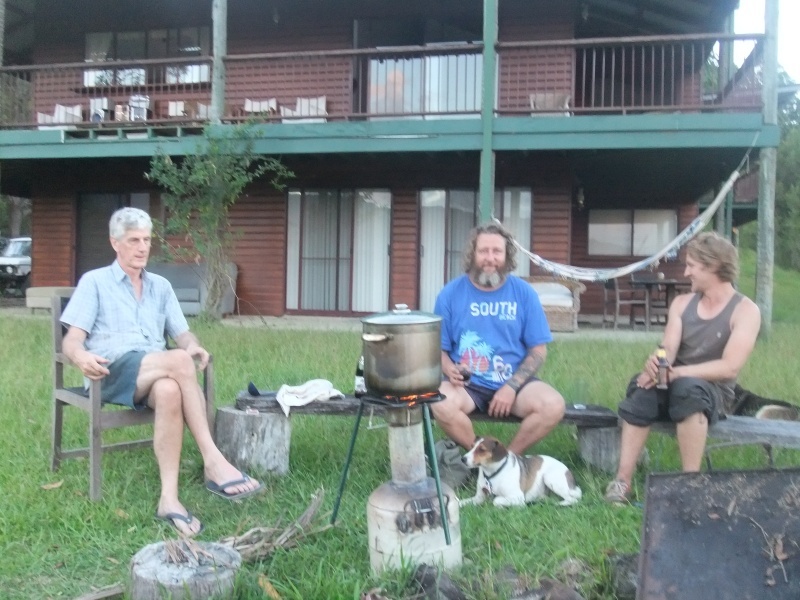 The bush mechanics certificate unlocks the latent new paradigm energy in your old skills and makes them available in the new paradigm to be shared with others. As a person you become more sustainable and more useful in the world. If you’d like to get involved, contact us. We’ll send you an invitation to join our Nightcap Forest Facebook group and information about our next Open Day. Dolph Cooke is the amazing Charmaster and the passion behind biocharproject.org. 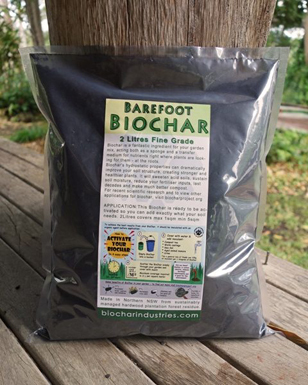 Charmaster Dolph Cooke uses and recommends Barefoot-Biochar from Biochar-Industries Kunghur. biochar videos from the charchives of the charmaster.